Peroni now being served in the Swallow’s Nest! 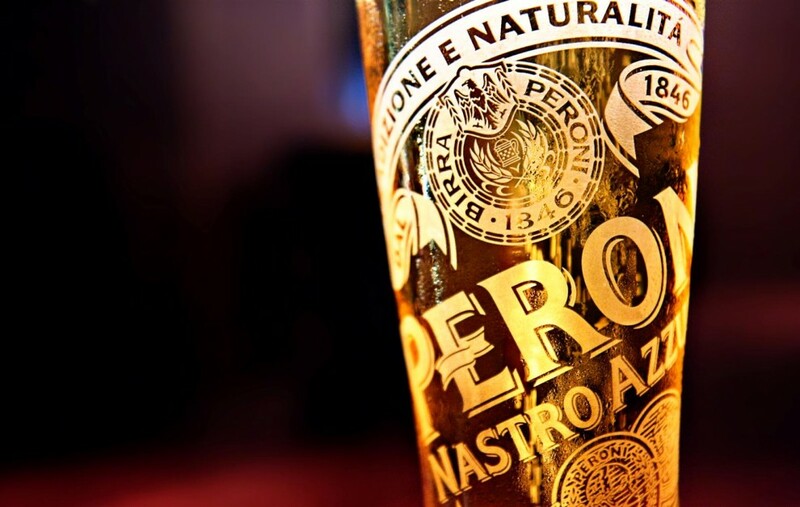 We have recently added the premium Italian Lager Peroni to our range of Draught Lagers and Ciders. After numerous customer requests, we have brought in Peroni onto our draught lager offering in the Swallow’s Nest so please let Wayne and the team your thoughts and if you think we should add it to our permanent offering! Colwyn Bay’s Claim to fame! Lakes of Trefriw compared to Ontario, Canada! © Copyright 2017 Conwy Holiday Park.